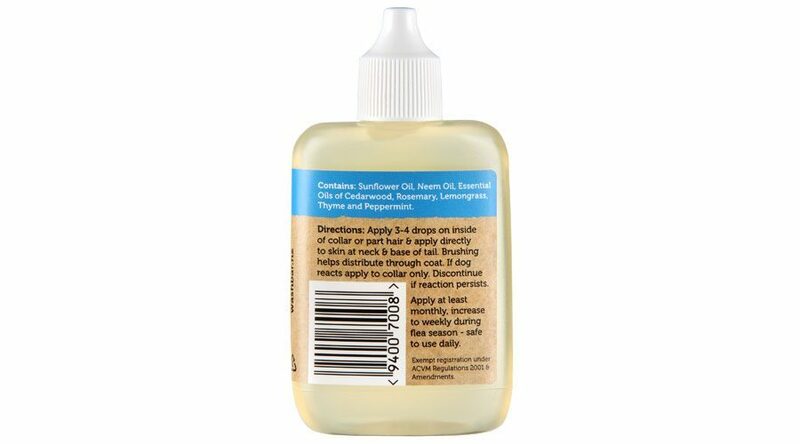 Simple to use, for a large dog part the hair and put 3-4 drops directly onto the skin just above the collar on their neck and 2 drops at the base of the tail. For a small dog (such as a Chihuahua) just put one drop on the neck. Brushing helps distribute the product through the coat. It can also be applied to the inside of the dog’s collar – this is a great idea if your dog doesn’t like it being applied. 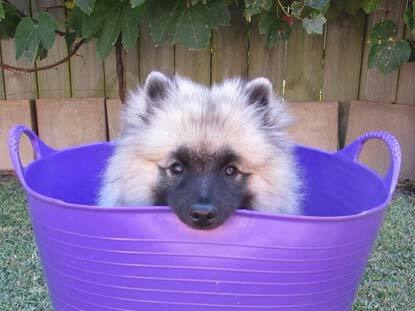 Many pet owners find this method easier especially during summer when applications are required more regularly. 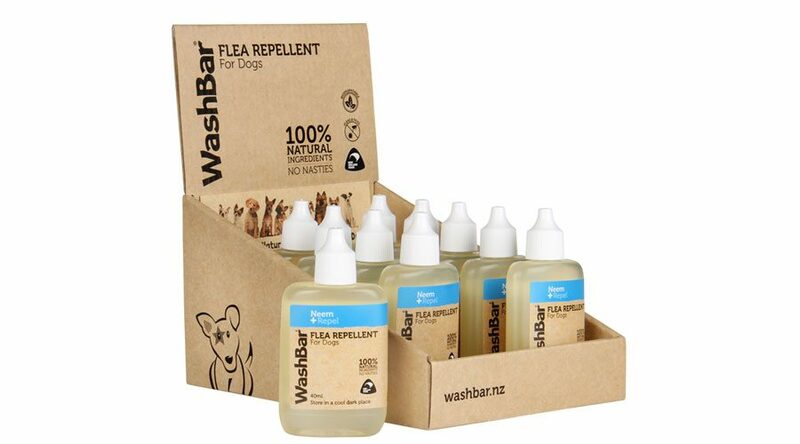 Apply once a month and after every wash during winter or very low flea season. 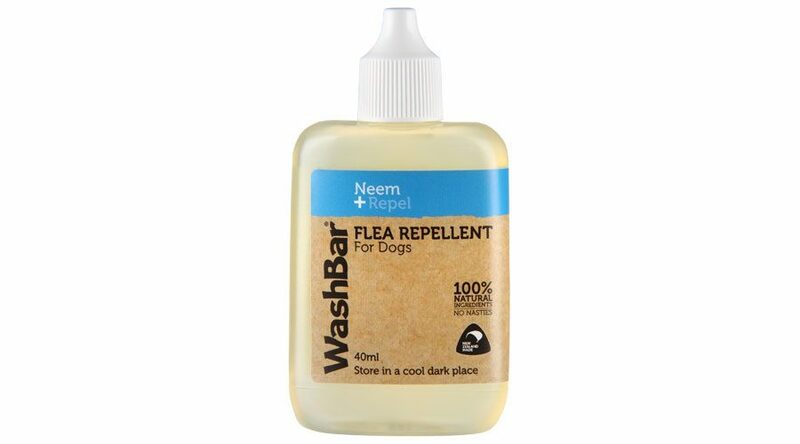 Apply at least once a week and after every wash during high flea season – it can be applied daily if needed. In the unlikely event of an adverse reaction – wash the oil off the dog.